The Pistol caliber carbine market seems to be growing yearly with more options on the market than ever before. 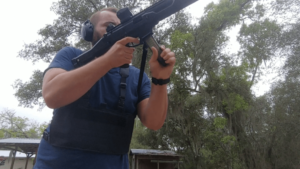 PCCs is a broad term and covers both rifles like the Ruger PCC and pistols like the Scorpion and they’ve never been more popular than now. The market for quality tactical kit to accommodate PCCs is quite small, but Beez Combat Systems is forcing it to grow. 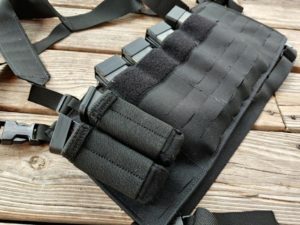 Their PCC Chest Rig is a modern and well-made piece of gear for those who love the PCC. Currently available in Multicam, Coyote, Black and Ranger Green.